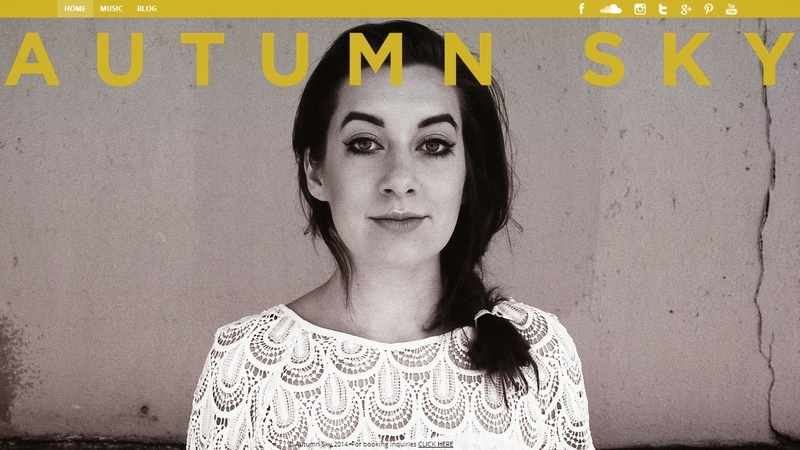 Twenty-five year old Folk-rock-wunderkind Autumn Sky has been winning the attention of Sacramento News & Reviews' readership for years; outlined by the growing number of Sammies awards for Artist of the Year she collected in 2010, 2011, 2012 and a Hall of Fame Award in 2013. I really love her style and this indie line is very close to me. Again a very talented, creative artist who deserves more attention.